Gibraltar: 14th January, 2019 – Gibraltar Vault, one of the most prestigious and exclusive wine storage facilities in the world, is now accepting account applications from collectors. Clients wishing to store their private cellars, can now do so, in the state-of-the art facility located inside the Rock of Gibraltar. The Gibraltar Vault website has gone live today, and collectors can now register a storage account ahead of the vault opening its doors in February 2019. Demand has already accelerated in anticipation of the launch, so collectors are being advised to reserve their space without delay. Those who open an account will be able to take advantage of a generous three-month introductory offer of no landing fees. Gibraltar Vault is a natural storage facility where an average temperature of 13˚C and humidity of 70-80% offers unrivalled climatic conditions for the maturation of investment-grade fine wine, champagne and luxury spirits. 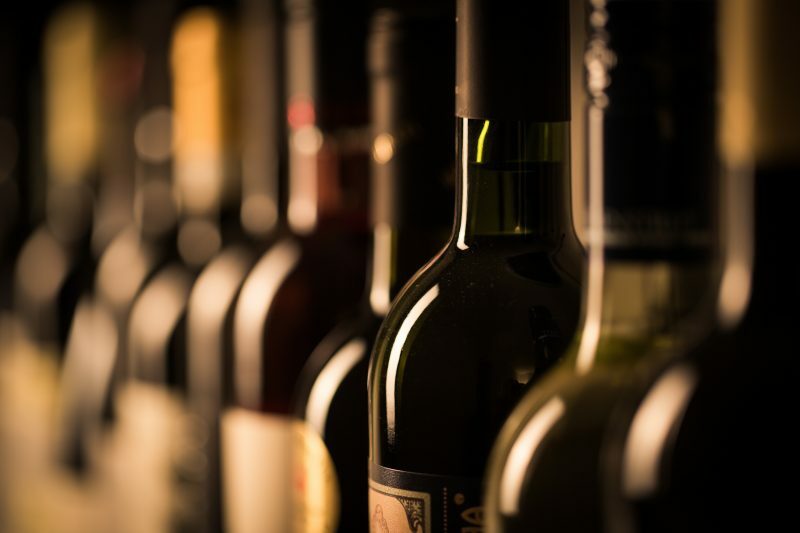 Fine wine collectors storing their cellars in bond will also be able to take advantage of financial upsides such as no capital gains tax, no value added tax and a nominal excise duty. Tracy Lee, founder of Gibraltar Vault, said: “I am delighted to launch the Gibraltar Vault website and encourage fine wine investors to open their storage account today. Demand is already very high and space limited. 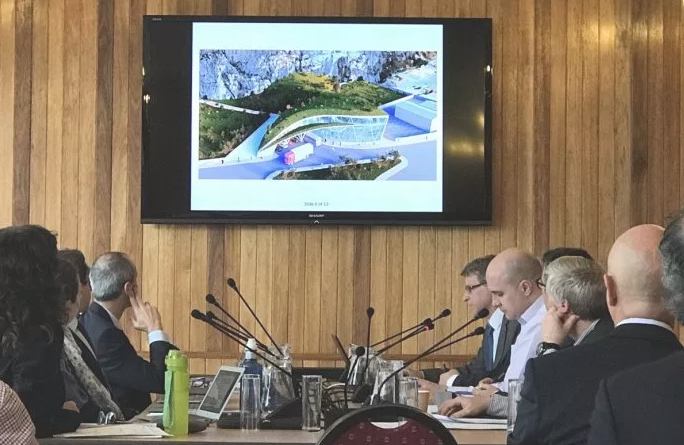 “Gibraltar Vault will become one of the most prestigious and sought-after fine wine storage facilities in the world due to its unique location and unrivalled natural storage conditions. 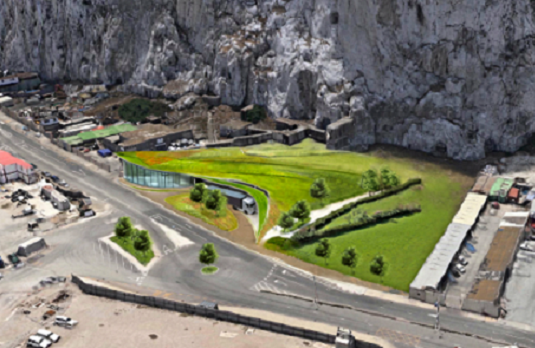 The Gibraltar Experience, a stunning multi-media tourist attraction, will also open to the general public in May 2019 within the vaults and is expected to be Gibraltar’s premier tourist offering. The attraction tells the history of the wine trade in Gibraltar, which has led to the creation of the incredible storage facility. 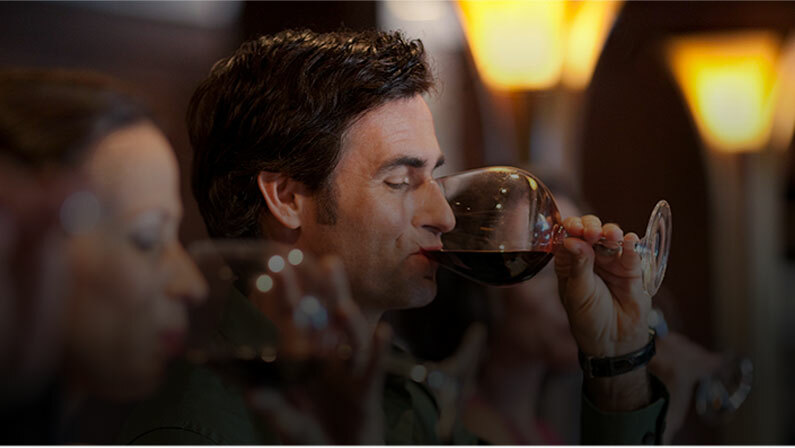 Visitors will be invited to sample historically traded wines and spirits after exploring the wine vault and the Rock’s labyrinth of tunnels.